 Let’s Talk About Your Future. 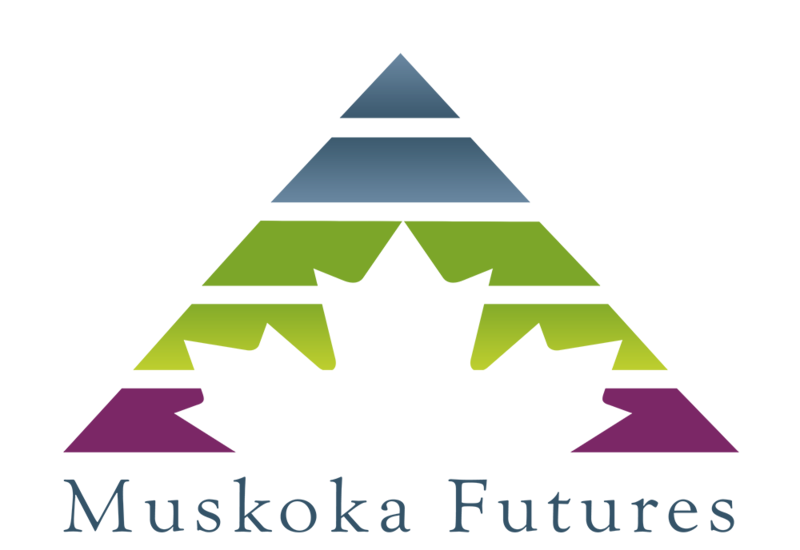 © 2018 Muskoka Futures. Helping Business Thrive. All Rights Reserved.